PH Care specially made a new line for taking care of a woman's bikini area. The new items are intimate grooming essentials specifically designed for the delicate bikini area to keep it neat and odor-free. Trimming and shaving the bikini area reduces unwanted odor. Good hygiene is vital specially in a warm environment like here in the Philippines. 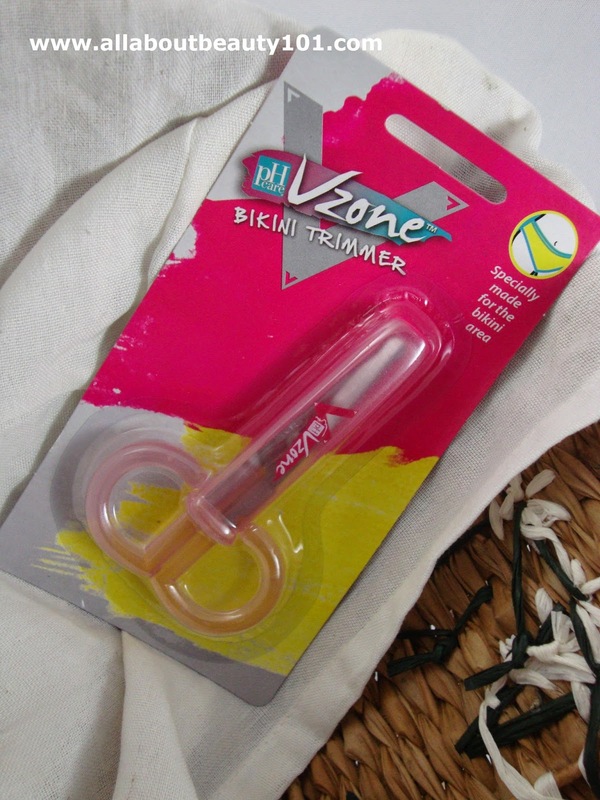 With these new designed intimate area essentials, taking care of the V-Zone is so much easier! Now, let me share with you my full product reviews. Before, I am using an ordinary small scissors which is very scary and tricky to use because of the sharp tips then I became a nursing student and learned the use of medical bandage scissors that I upgraded with. One part of the bandage scissors blade is rounded so it gives me a little ease when using it compared to ordinary ones. 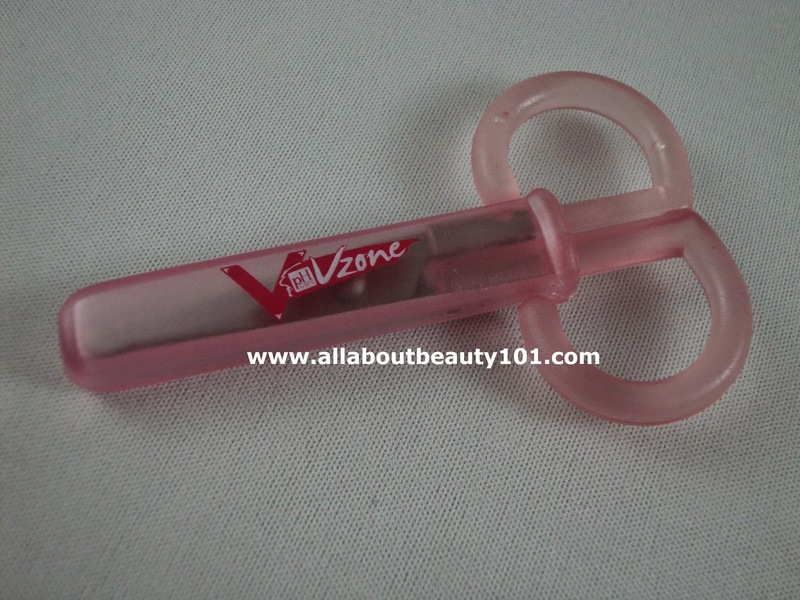 That is until Unilab introduced me to this Bikini Trimmer designed specifically for our V-Zone. It comes in my favorite color, pink! 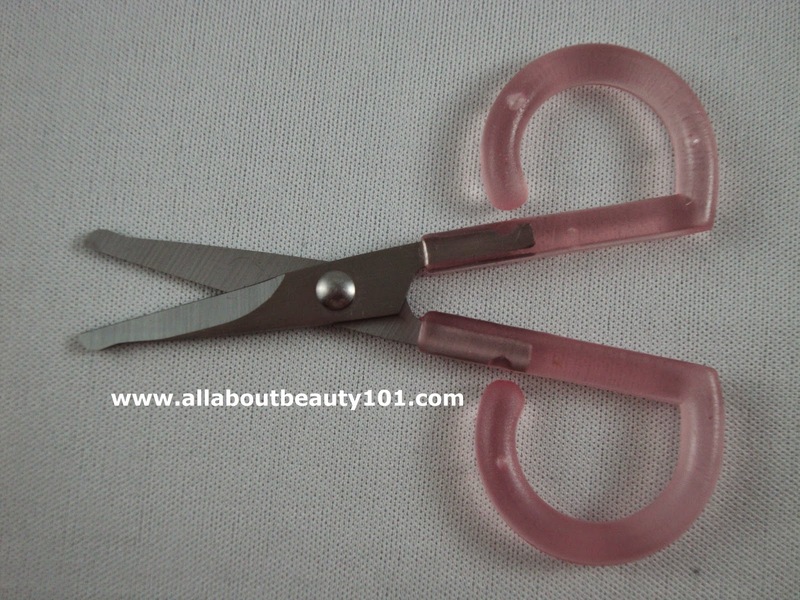 The scissors is enclosed with a plastic cap that makes storage more sanitary. The trimmer is made from stainless steel. What I liked about this trimmer is both blades has rounded tips to help prevent accidental cuts. I do not have to worry nipping a skin. It also has a short handle for better control on the trimmer. The scissors are sharp that it can precisely cut the hairs. 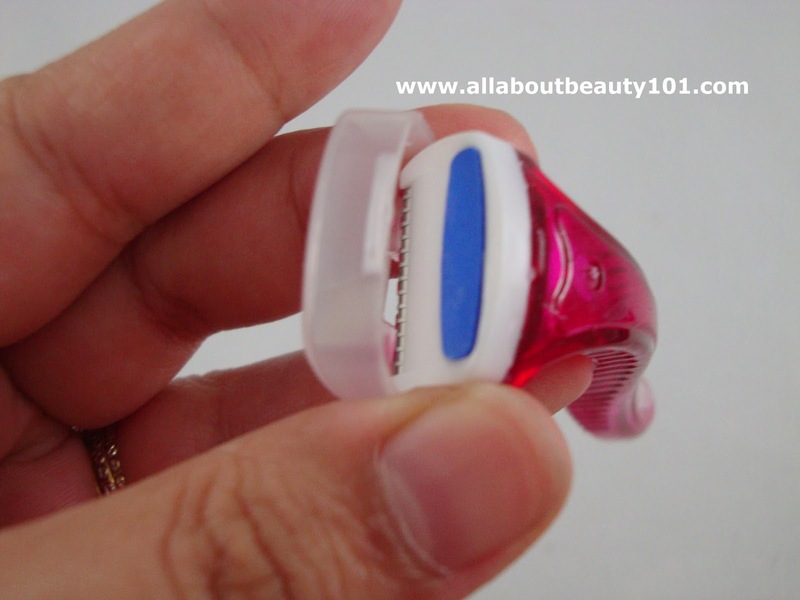 Now I do not have to use an ordinary scissors or bandage scissors anymore, this trimmer is a hassle free product. Every after use, the trimmer should be washed and dried and store in a cool dry place, away from direct sunlight. 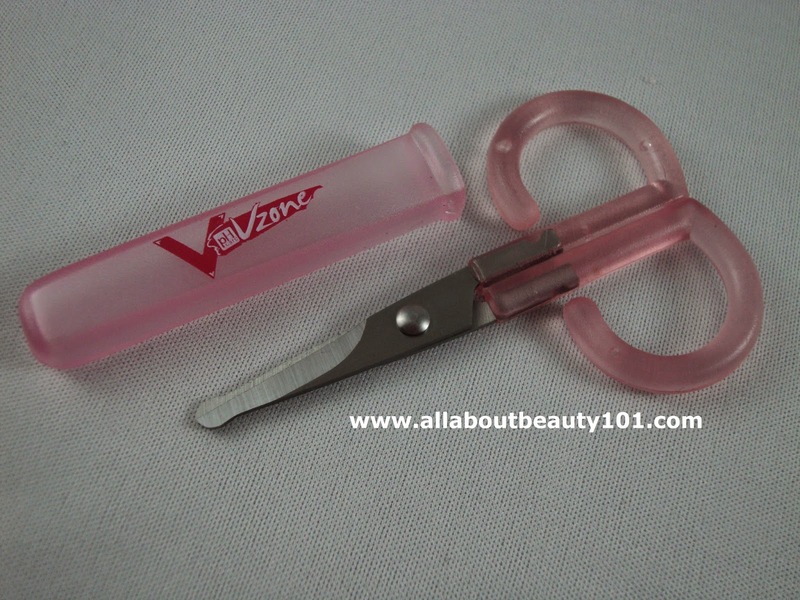 Just like the scissors, I use ordinary razors for shaving the bikini area. To tell you honestly I do not maintain the shaving regularly because I had history of small cuts due to razors. 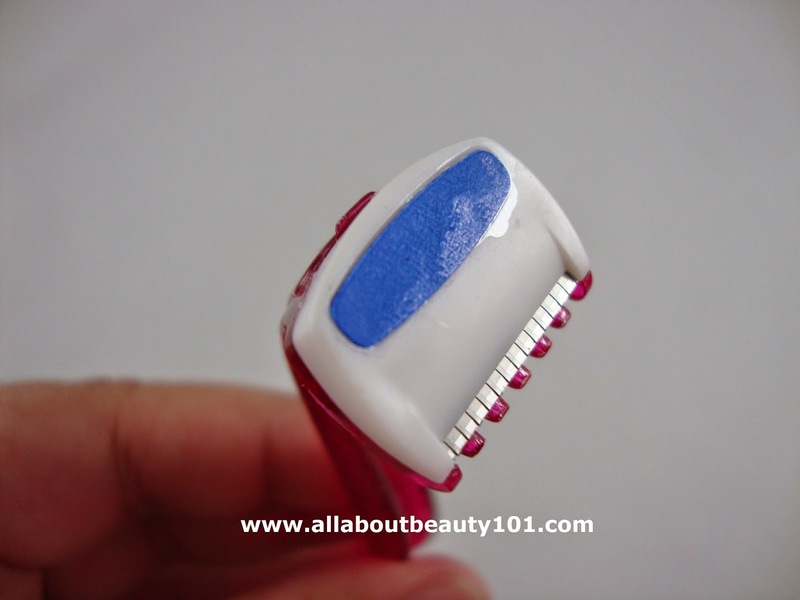 Usual razors are hard to control and the blade is in direct contact to the skin. So I trim more than I shave. Thank you to Unilab for giving this opportunity to try the bikini shaver. Shaving the V-zone area is now easier. 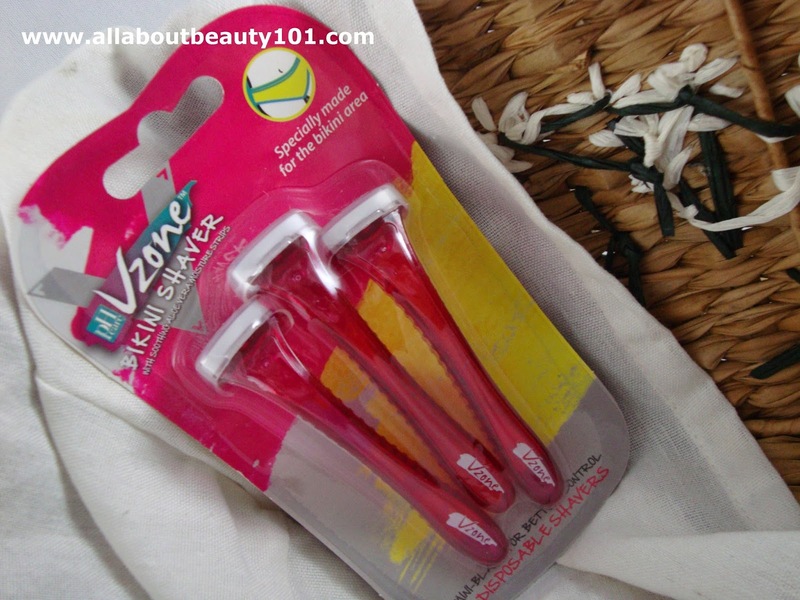 The V-Zone bikini shaver comes in three pieces per pack. 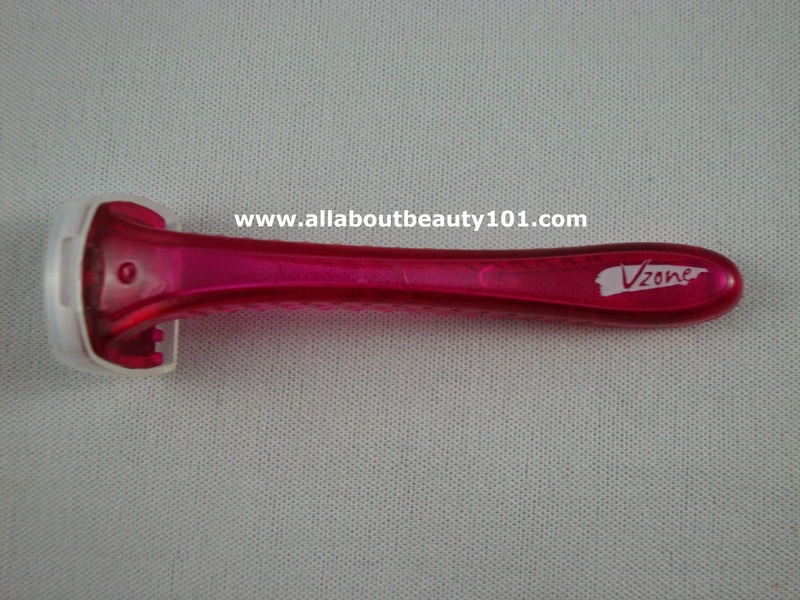 It is small and light with a rough edges on handle to be able to grip and control the razor more. The razor has a cap but it does not hold so it can be easily lost. The blade is 5/8" wide and in front of the blade, it has a comb-like structure that acts as skin guard to protect skin and minimize irritation. 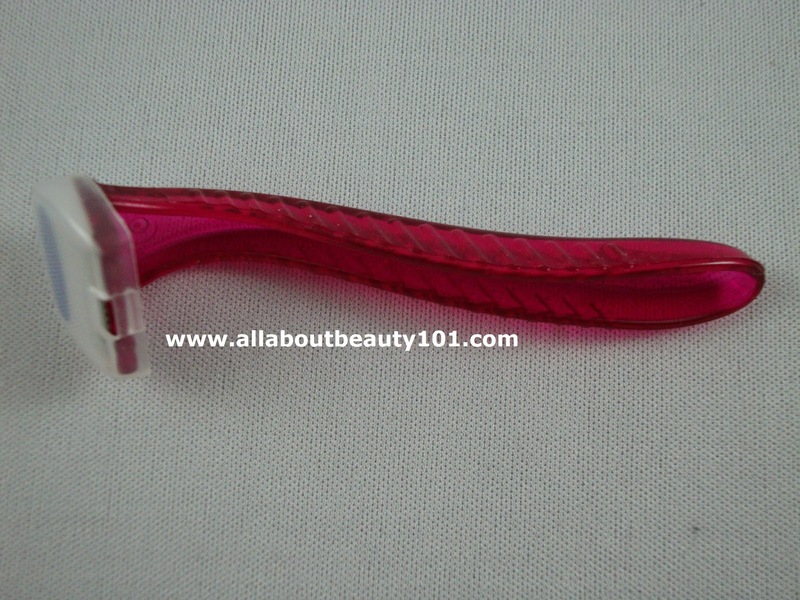 I found the comb-like part of the razor very helpful because it makes the way of shaving smoother. 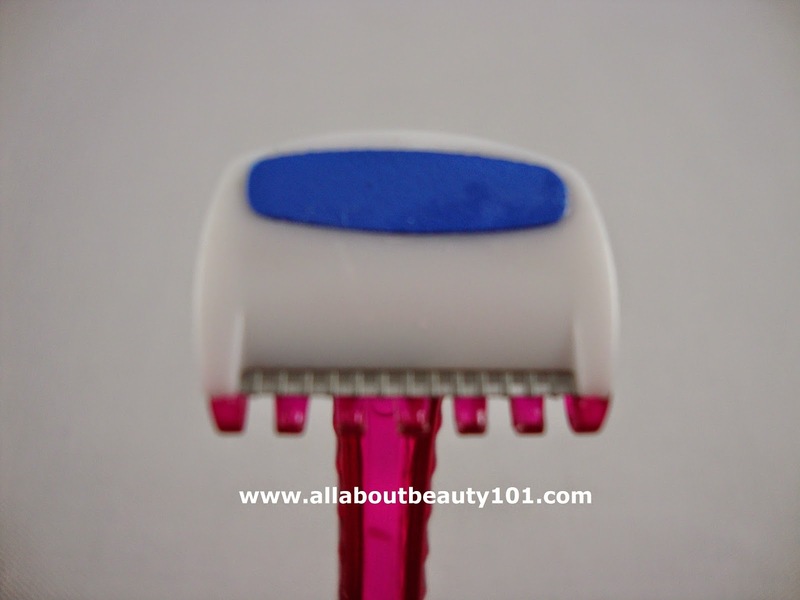 The blue colored patch on the razor is a Aloe Vera moisture strips which is soothing to the skin. My skin felt moisturized after shaving. I love the overall experience. The V-zone Trimmer and Razor will be available in Mercury Drug stores, Watson's, 7-Eleven, Rustan's and Robinson's Supermarkets.